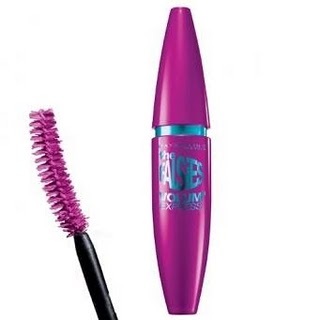 I absolutely cannot live without mascara! I've recently fallen in love with Maybelline Falsies Volume Express in very black. It's the one thing I won't leave the house without putting on. Although some people don't like this product, I find that it really does give the effect of wearing fake lashes without the pain of actually wearing fake lashes! If you've tried this product before and didn't like it, what I sometimes do is layer this with Cover Girl Lash Blast 24hr in blue black. I find this adds a ton of volume to the length that Maybelline Falsies gives and overall makes the perfect eyelash look! This product is definitely a must have!!! Comment below and let me know what product you can't live without!